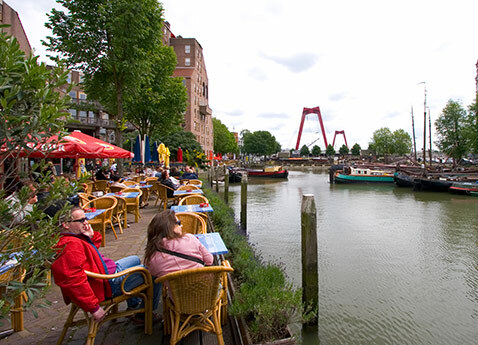 Sail through the inland waterways of the Low Countries—Belgium and Holland. 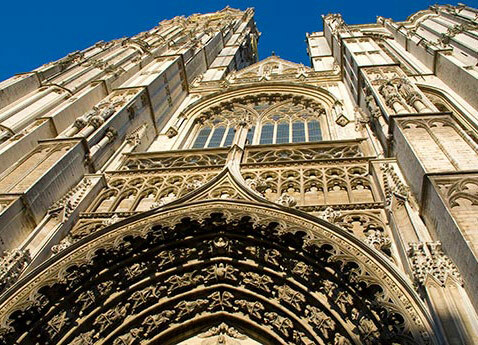 Begin with an overnight stay in Europe’s diamond capital of Antwerp. 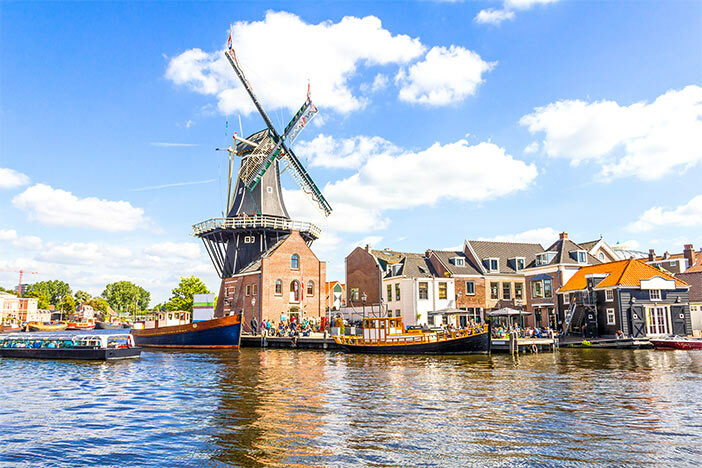 Cruise through a vast network of canals and rivers, stopping in key cities to soak up Flemish and Dutch culture and history. 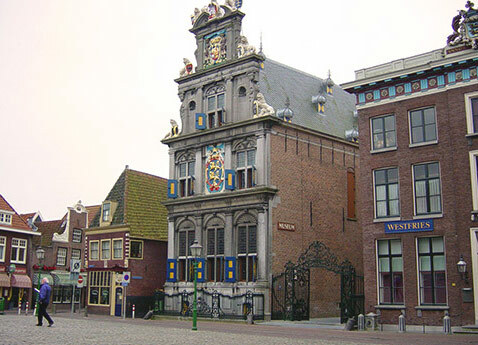 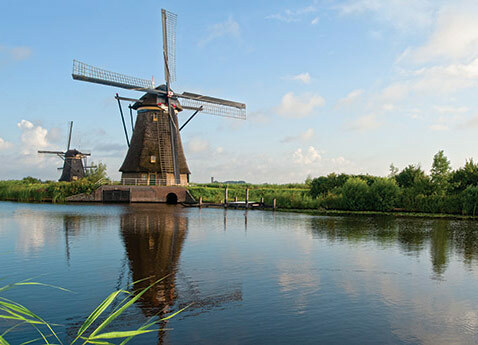 See the windmills of Kinderdijk, a UNESCO Site, and visit fascinating Rotterdam. 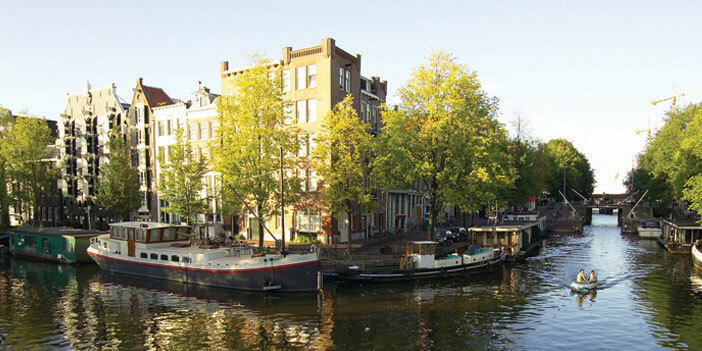 Cycle through tulip fields and stroll the renowned Keukenhof Gardens before ending in vibrant Amsterdam.